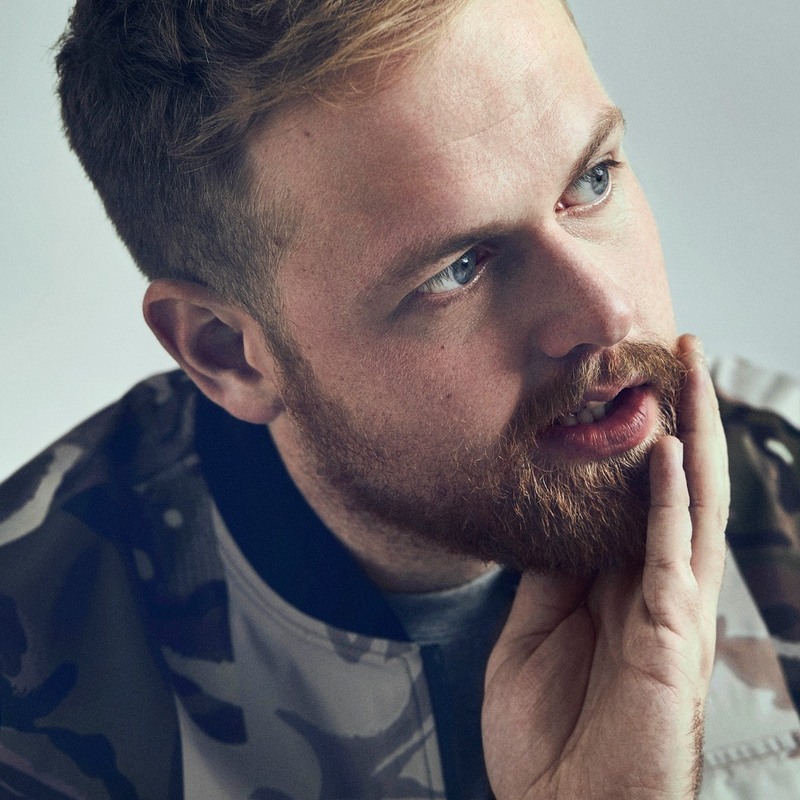 Tom Walker has been one of my firm favourite singer song-writers for the past 18 months and his recent singles have seen him being propelled further and further into the public’s sight. Latest single Leave The Light On brings even more pop and urban sensibilities into play and a production level that’s crisp and clean. The video again brings a high polished finish and it’s all pointing to some serious spends – meaning I am not the only one, for sure, who is rooting for Tom to be one of the next biggest things. I’m excited to see what will come in 2018 for TW.